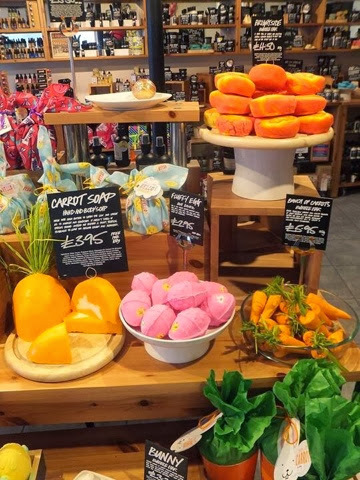 As a massive fan of LUSH and their simply stunning range of natural bath, skincare and make up products. 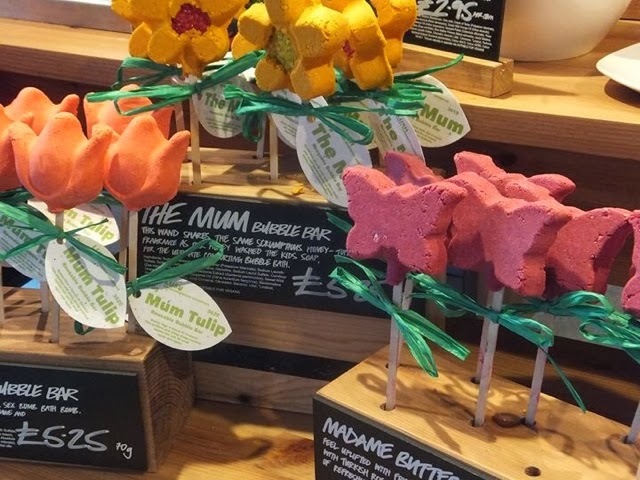 A couple of days ago we visited Stratford-Upon-Avon with Tom's parents, which was so lovely and the perfect opportunity to pop into LUSH to see if they had their limited edition Easter and Mother's Day ranges. Luckily, they had received the stock that morning! 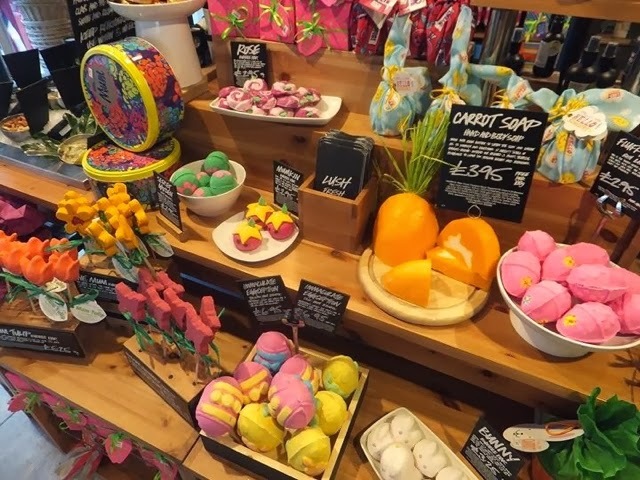 Their Easter and Mother's Day ranges are so colourful and girly, with a range of different style products and scents. 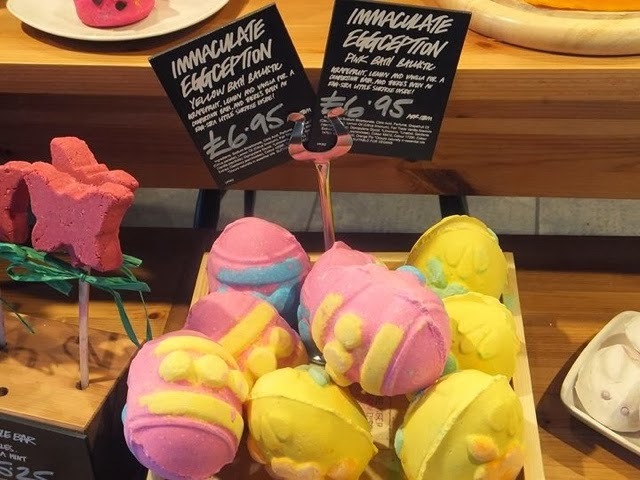 That's one thing I love about LUSH's limited edition ranges - they always cater for such a wide audience. I picked up 4 items, mostly paid for by a gift card I had forgotten about! From the Easter range I bought the Fluffy Egg, Golden Egg and The Brightside. I also couldn't resist buying The Comforter, which is part of their usual stock. 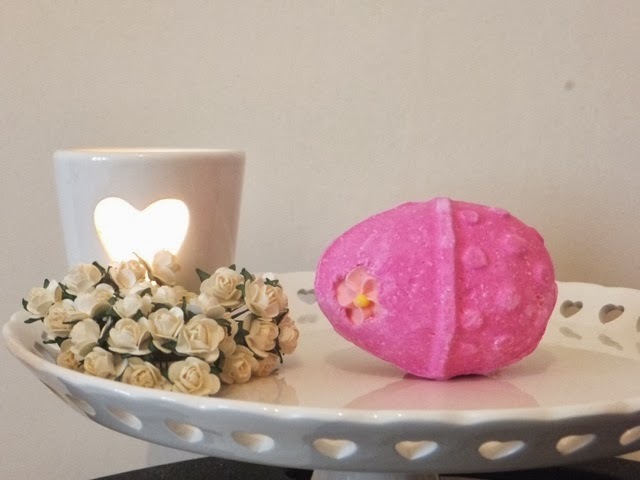 The Comforter (£4.50) is a bubble bar and it's only my second ever bubble bar from LUSH! 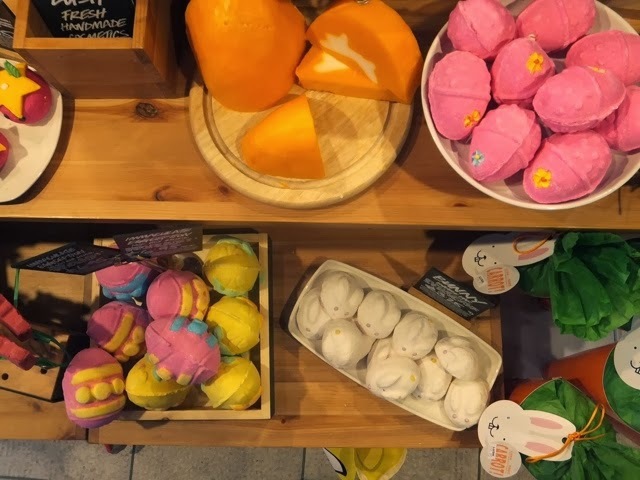 I absolutely love a big, bubbly bath, so their bubble bars are perfect. 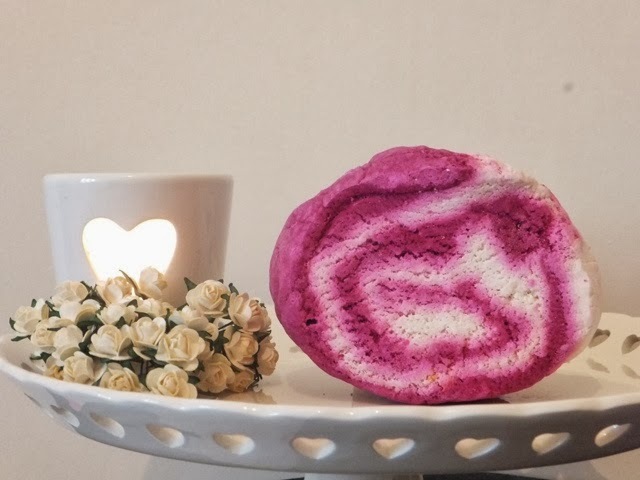 The Comforter smells of blackcurrant, bergamot and cypress oil. 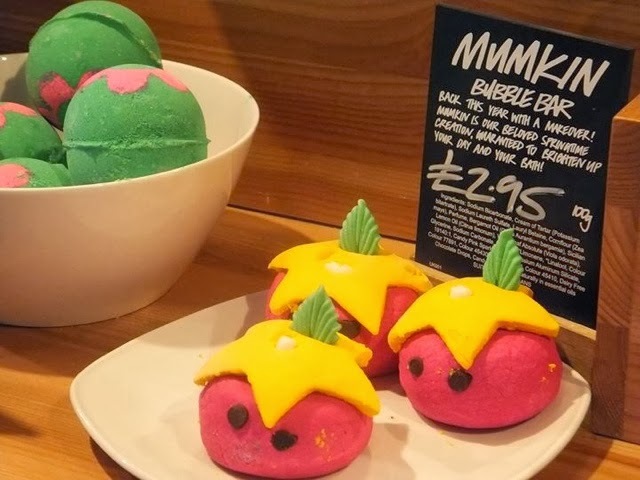 It's so fresh and fruity, if you don't like the flowery notes in a lot of LUSH products then you'll love this one! 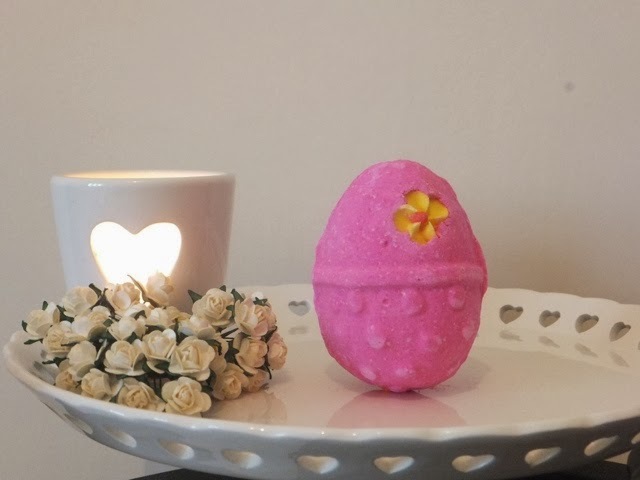 The Fluffy Egg (£2.95) smells just like sweets! The scent is similar to snow fairy - very sweet and pink. 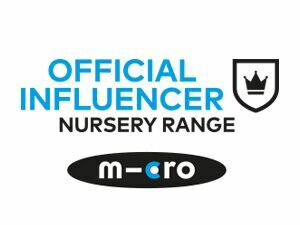 The perfect non-edible Easter gift for someone. 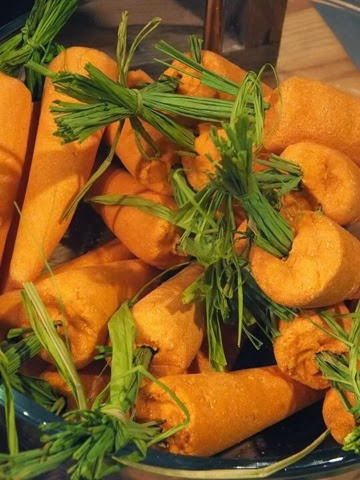 It's a bath bomb and it's vegan! What's there not to like?! 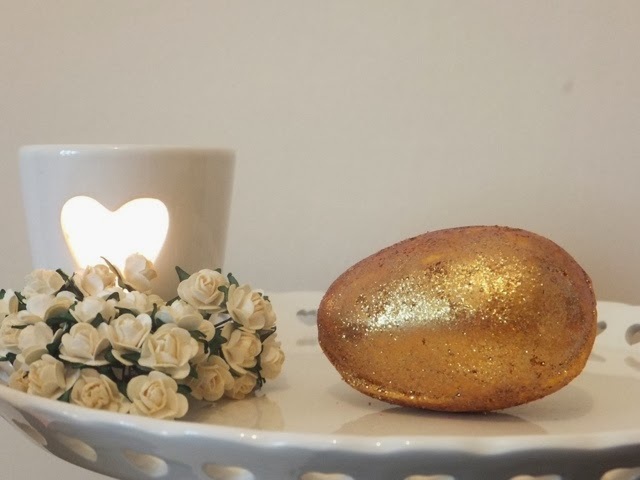 The Golden Egg (£3.50) is ridiculously glittery! 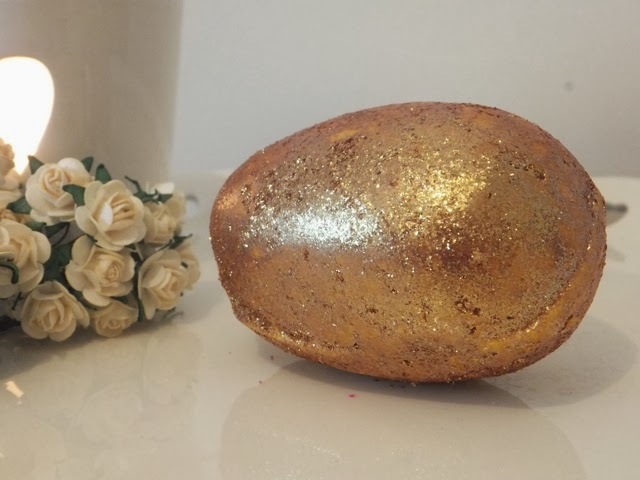 In fact Tom's main worry is how are we going to get the bath clean over using this golden, glittery bath bomb! Putting the slight inconvenience aside, it smells just incredible. 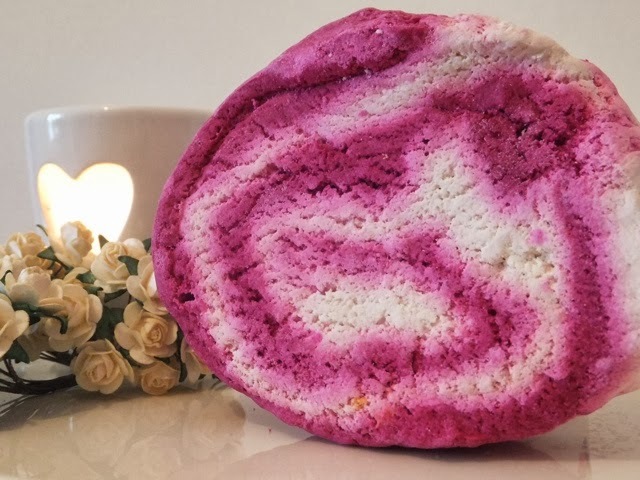 It's a bath melt and bath bomb, rolled into one - you'll not only have an incredibly smelling bath but your skin will also be moisturised. 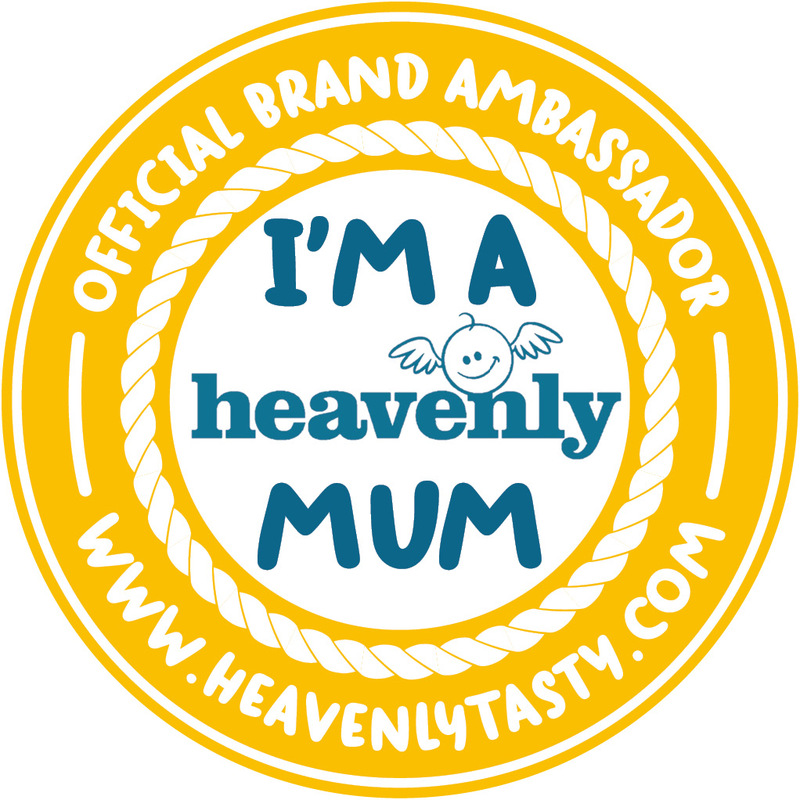 The scent is very similar to Honey I Washed the Kids! 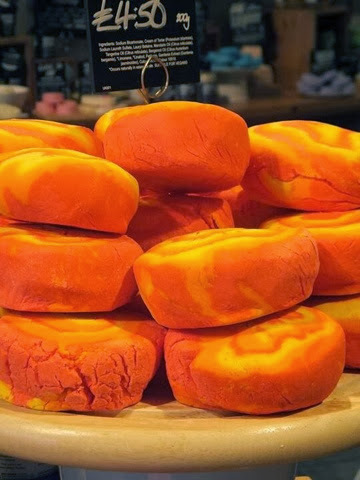 The Brightside (£4.50) is also a bubble bar with the strongest citrus smell. 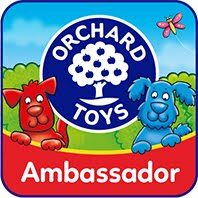 I actually bought this for Tom, he loves anything with a citrus scent so I'm sure he's going to love this one! 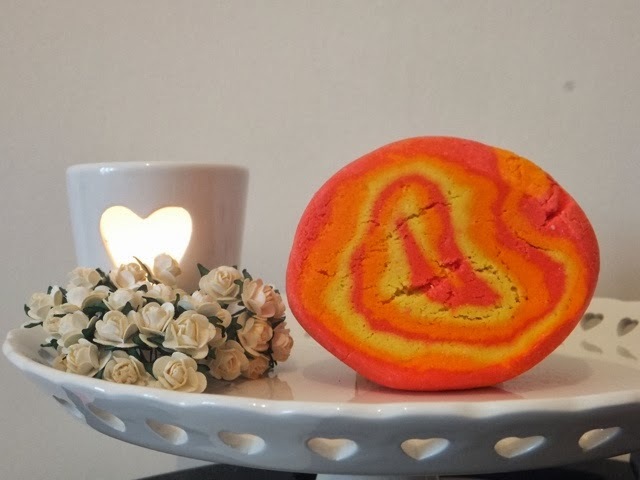 It's filled with Sicillian mandarin, bergamot and tangerine essential oils - to help create that citrus scent. You didn't get a bunny! :( They look so cute! The Golden Egg is so good! 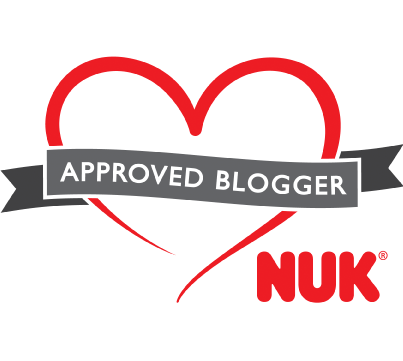 I used it this evening. It is such a slow fizzer though. I just rinsed the bath out after, and it's all clean now!